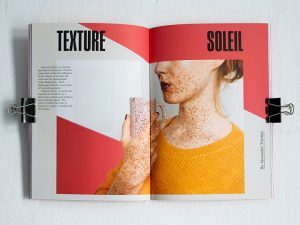 MC1R – The Magazine for Redheads. 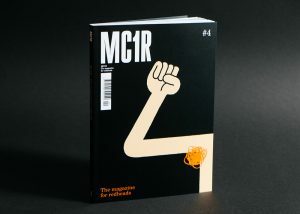 The MC1R Magazine is a magazine for redheads. Where did the idea for the magazine come from? This entry was posted in Beautifully Imperfects and tagged Beautiful, magazine, photo, redhead by Guendalina. Bookmark the permalink.